Columbus, OH—November 27, 2017—RevLocal, the leader in personalized digital marketing, is pleased to announce that its CEO, Marc Hawk, has been named to Comparably’s ‘Best CEOs, Small and Mid-Sized Companies’ list. 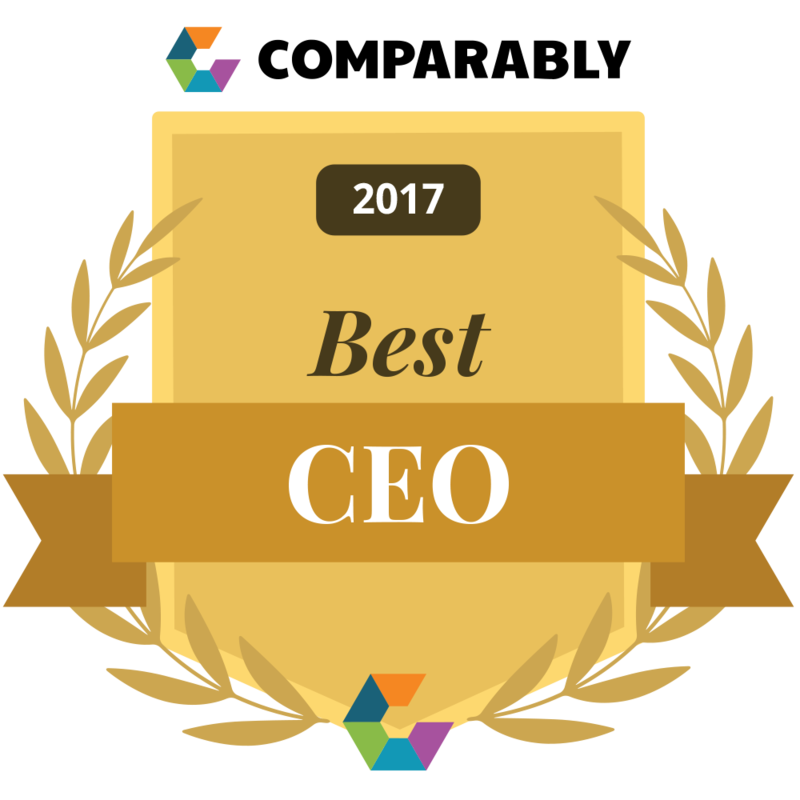 Comparably.com’s lists consist of the best CEOs in both large and small-to-midsize companies that rank highest among their employees. “The CEOs included in Comparably’s annual Best CEOs list, ranked among the highest rated leaders across thousands of CEOs,” says Jason Nazar, the CEO from Comparably. “Most notably, this award came directly from the contribution of their own employees and ratings across multiple dimensions from a diverse talent pool of various departments, genders and backgrounds,” Nazar continued. Marc Hawk, CEO of RevLocal, ranked on the ‘Small and Mid-Sized Companies’ list at 20 of 50, and he is the only CEO to represent an Ohio company on both lists. “I’m humbled by this recognition. No coach is successful without great players! Thank you RevLocal for your support,” Hawk said. 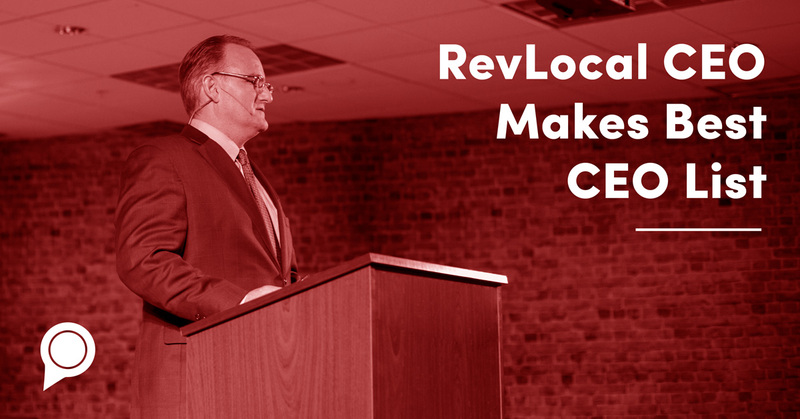 RevLocal is the leader in personalized digital marketing. We help businesses maximize their presence with a personalized approach to digital marketing. We are committed to making digital marketing efficient, effective and affordable for all. To learn more, please visit www.revlocal.com.